The company activates a new promotion that will allow to buy tickets at reduced prices to fly from Canary Islands to Marrakech, Sal Island, Lisbon and Agadir. 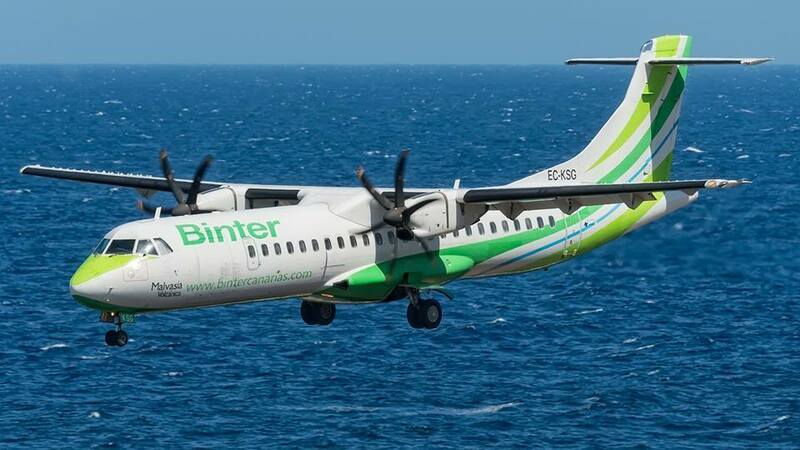 The Binter airline launches a new Bintazo #BintazoInternacional 2017 on Monday 30th, a promotion that will allow its customers to purchase tickets at reduced prices to fly from the Canary Islands to several of the international destinations operated by the airline. 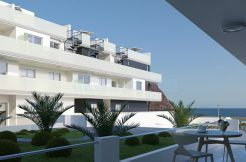 On this occasion, the offer includes connections with Marrakech, Sal Island, Lisbon and Agadir. Tickets can be purchased from 86,70 euros per way, in case of purchase round trip. This price varies depending on the route you want to take. To benefit from these offers, tickets must be purchased between Monday 30 January and Sunday 12 February, always to fly in the period between 1 March and 30 June 2017. 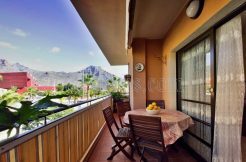 The purchase can be made through the company’s usual sales channels: bintercanarias[dot]com, the Binter app, telephone 902 391 392, travel agencies and airport offices, where conditions and prices can be consulted of the various destinations. Flying over the Canary Islands since 1989, Binter realise the dream of flying between the islands, an adventure uniting them with each other and with the rest of the world.